The Cat-branded S60 was a very interesting phone, even if it wasn't the best phone for most people. 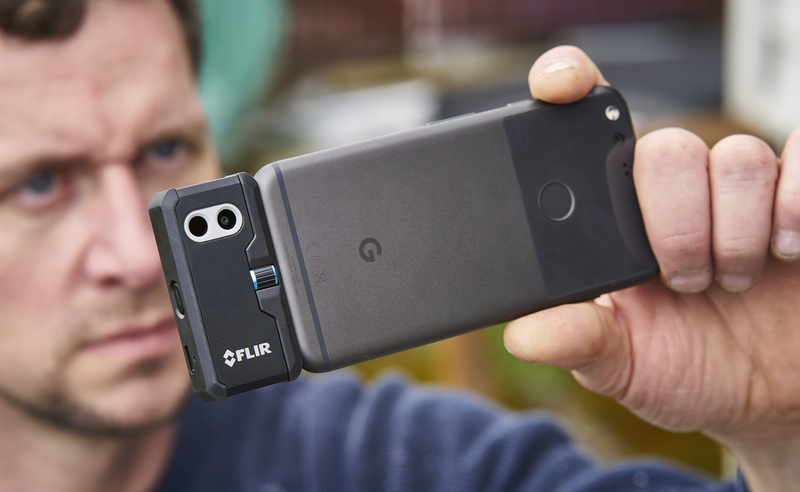 This phone was the first and only Android device to have an integrated FLIR thermal camera, but it won't be the only one for long. 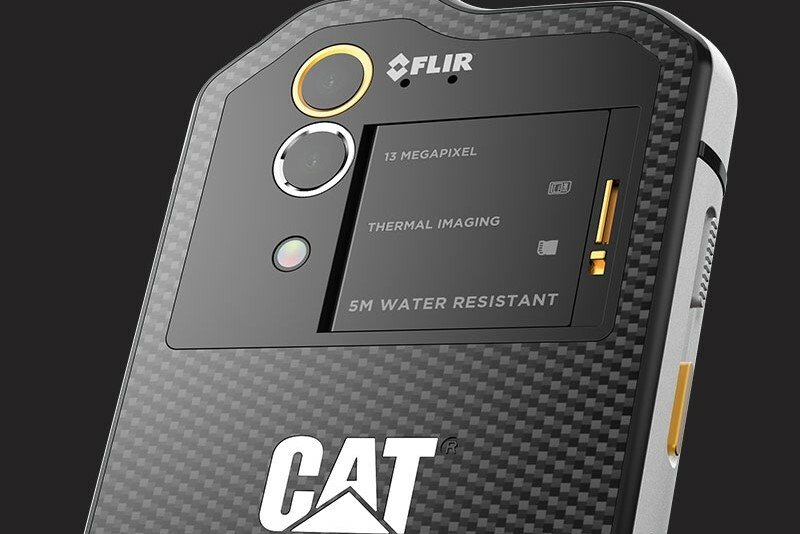 Now, Cat is following it up with the Cat S61. 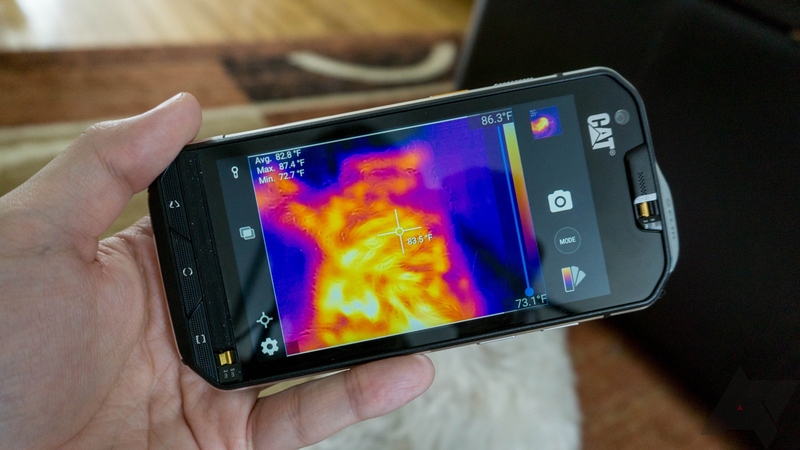 It has a lot in common with the S60 (as the name implies), but all the specs have gotten a boost—even the thermal camera. 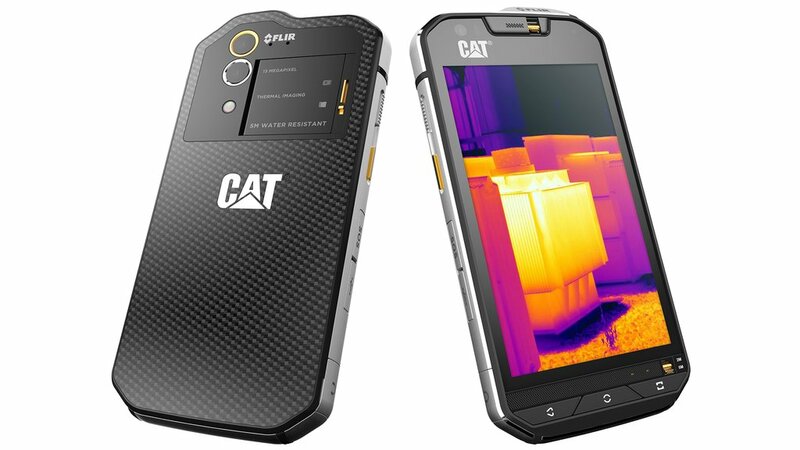 The Cat S60 was announced earlier this year as the first phone to have one of FLIR's thermal camera sensors built right in. 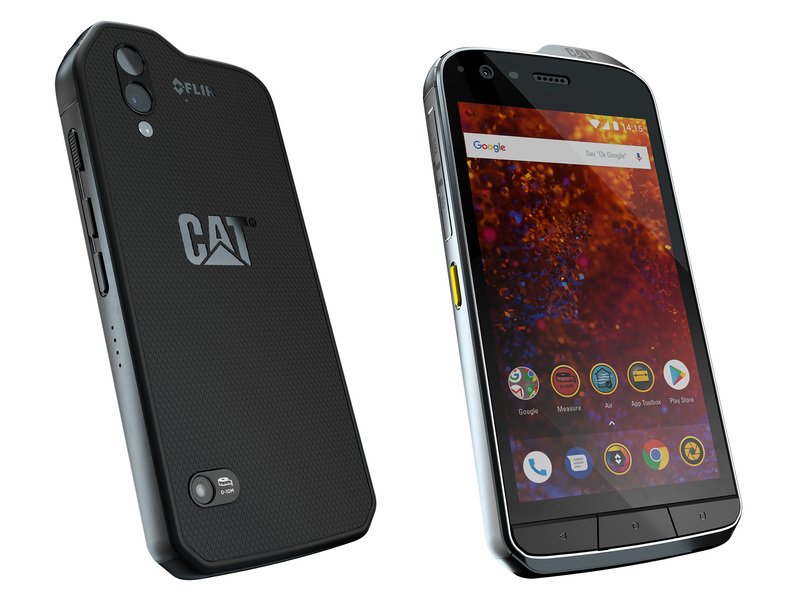 The phone does look a little bulbous, but it's not bad compared to a lot of Cat's other rugged phones. 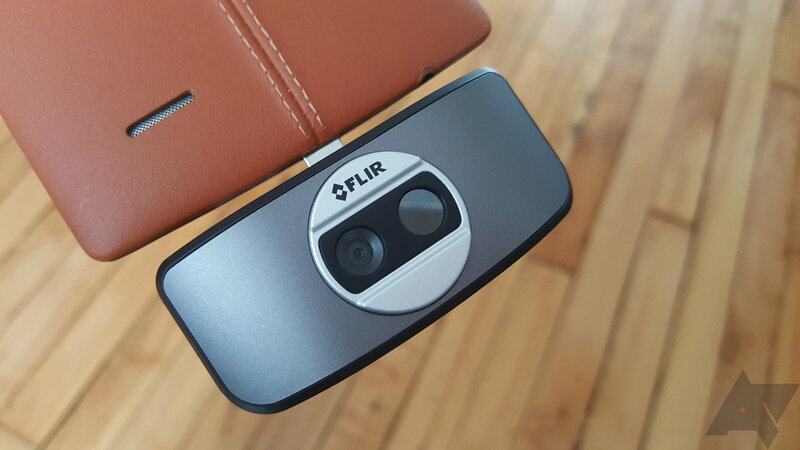 Anyone looking to pick up this unusual device should start saving now. 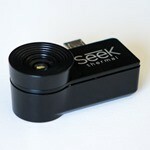 Pre-orders are going to start next month. Humans cannot see infrared light, but some creatures can (like snakes, beetles, and the Predator). 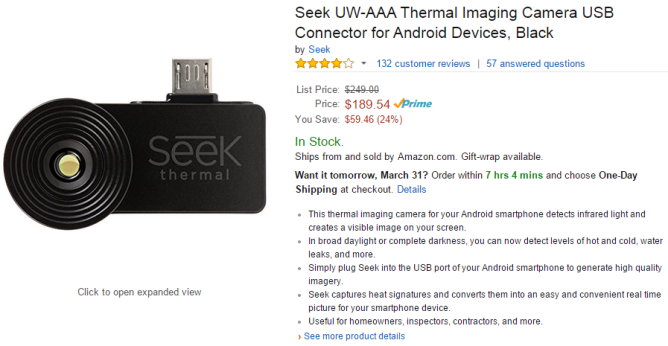 If you want to be more like the Predator, there's always the Seek Thermal Camera, which is a fun little gadget that plugs into the USB port on your phone or tablet to give it real time thermal vision. It's usually $249, but now it's down to just $189.54 on Amazon.